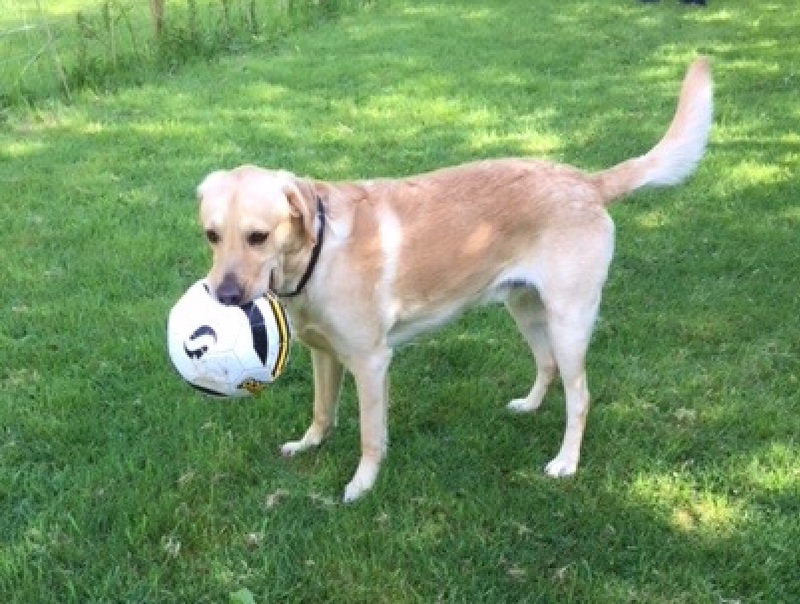 When Bailey was rehomed he presented as a very fit, bouncy yellow dog, slim and muscular. However, when his adopted home first took him to the vets to be castrated they identified a heart problem which needed surgical intervention. 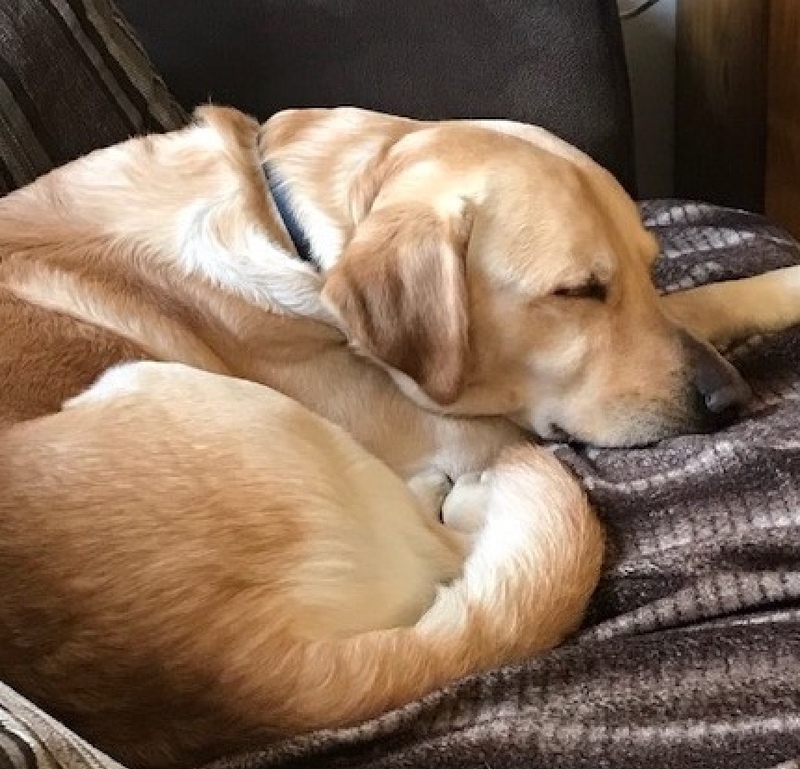 This required him to be an in-patient at the Royal Veterinary College for an operation to try and rectify the issue with one of his heart valves. Unfortunately the surgery was not 100% successful so Bailey may face more surgery. LRSEC funded the operation and follow-up tests to monitor his progress. No-one told Bailey that he was unwell so he is still very much the happy bouncy boy that he always was. His adopted owners just have to be careful to regulate his exercise and be aware that he will tire more easily. Support so far has been close to £5000.